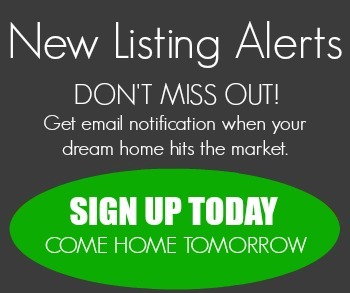 For your Sacramento Real Estate needs whether you are buying, selling, investing, or renting. Enthusiastic and personable, he prides himself on being able to match his client's needs, personalities, and tastes with the ideal home. He is committed to guide his clients with the utmost professionalism throughout what is usually a stressful and complex transaction and to make the experience seem smooth and pleasant to his clients. 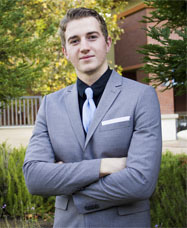 Ben is a designated Sacramento REALTOR® which means he maintains the highest possible standards as a real estate agent. The REALTOR® designation means that Ben is a member of the National Association of Realtors and acts according to a specific code which guarantees the optimum level of service for your real estate needs when buying or selling a home, land, or condo, in Sacramento, Roseville, Folsom, Bay area and all surrounding California areas. Whether you are a first time home buyer or your interested in gaining portfolios for investment opportunities. Ben is the real estate agent for the job.